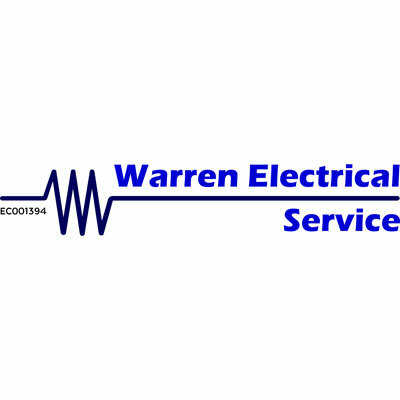 Warren Electrical Service is a family owned and operated business and have been trading and employing local people for 45 years. We have an extensive retail show room with a great selection of quality power tools and hand tools. 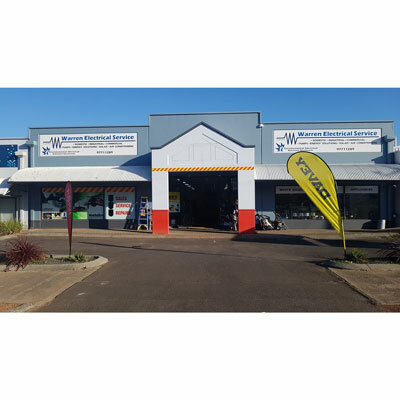 We also stock generators, welding equipment, safety gear, compressors, drill bits, cutting and grinding accessories and much more. Our onsite repair workshop assists in servicing and repairing the quality brands we sell. We pride ourselves on the best customer service and our knowledgeable staff are always happy to help to get what you need. SHOPPING LOCAL SUPPORTS THE LOCAL COMMUNITY.